California Gov. Gavin Newsom placed a moratorium on executions Wednesday, though the state hasn’t put an inmate to death since 2006. 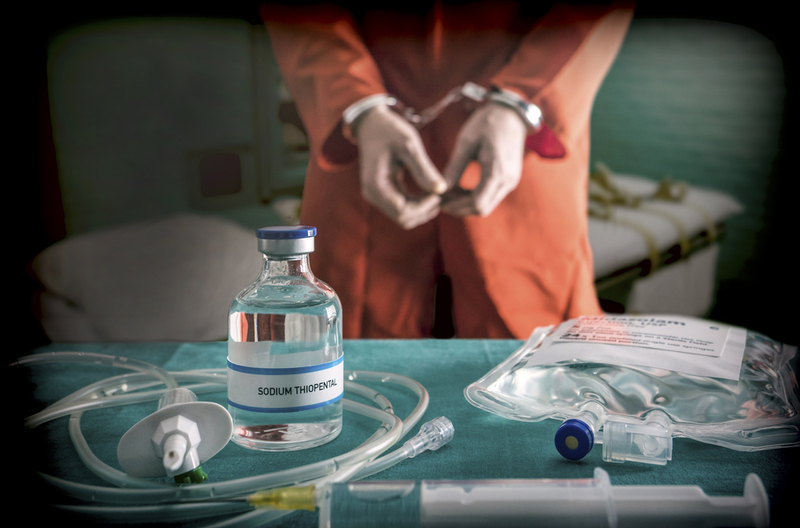 California is one of 11 states that have the death penalty but haven’t carried it out in more than a decade, according to an article by the Pew Research Center. The other states are New Hampshire (which last executed an inmate in 1939); Kansas (last execution in 1965); Wyoming (1992); Colorado and Oregon (1997); Pennsylvania (1999); Montana, Nevada and North Carolina (2006); and Kentucky (2008). The last federal execution was in 2003. Overall, executions have declined throughout the country in the last two decades, the Washington Post reports. In 1999, 20 states carried out 98 executions. Last year, eight states carried out 25 executions. Thirty states still have a death penalty, however. California currently has 737 inmates on death row. In 2016, California voters passed a referendum, Proposition 66, that had the aim of speeding up the death penalty process. He also cited a statistic from the Death Penalty Information Center: Five out of 164 people on death row who were exonerated came from California. Legal challenges to Newsom’s decision could lie ahead, the Los Angeles Times reports. A challenge to the moratorium itself would not be successful, according to University of California at Davis law professor Elisabeth Semel. “The governor of the state of California has the power to grant reprieves. Period. Full stop,” she tells the tells the Los Angeles Times. The more complicated legal question, she said, is whether Newsom has the power to discard the state’s death penalty protocol and shut down the execution chamber. Kent Scheidegger, legal director of the Criminal Justice Legal Foundation, was primary author of Proposition 66. He tells the Los Angeles Times that the measure requires the state to be ready to carry out executions with a protocol and death chamber.